The abstract blue business card template is a free template with some blue curves that you can download as an abstract business card template for your business. This design is suitable for any business, both for male and for female. 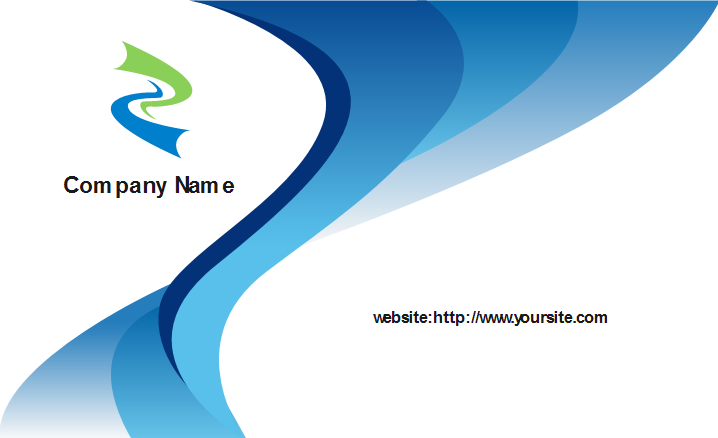 It features some blue curves in the middle, and the name and company information on two sides. It looks especially refreshing and elegant. 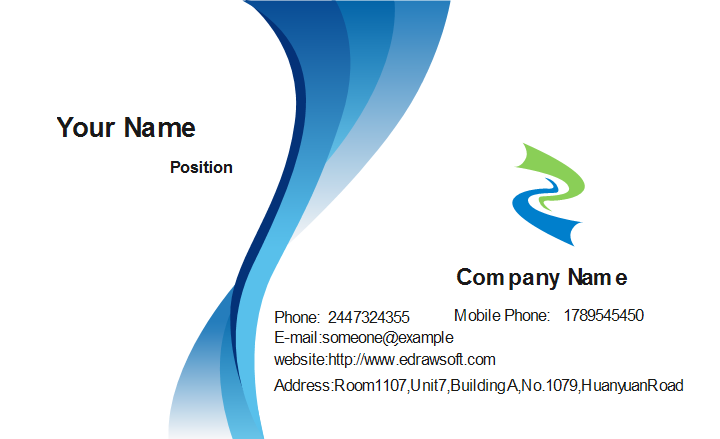 Discover why Card Maker is the best choice to create abstract blue business card. Try It FREE.